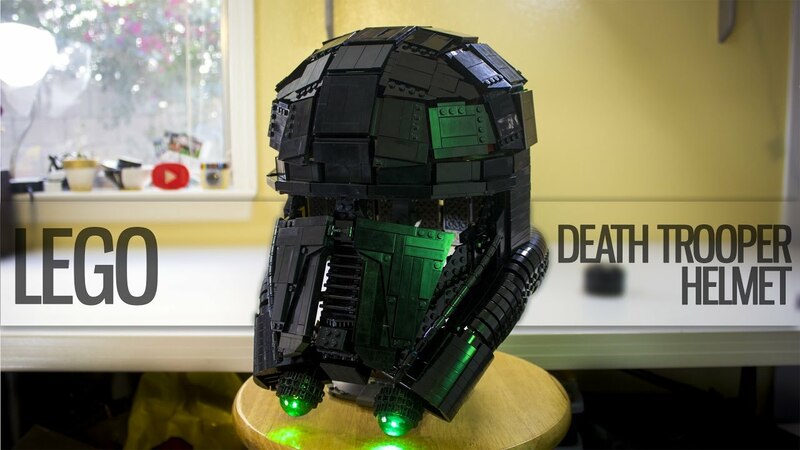 Some LEGO builders took Star Wars building to a whole new scale with prop replica weapons you can hold, helmets you can wear, and even starfighters you can pilot. Let’s take a look at the top 10 Star Wars LEGO builds constructed in 1:1 scale that we’ve featured here on The Brothers Brick! There’s just no match for a blaster at your side. 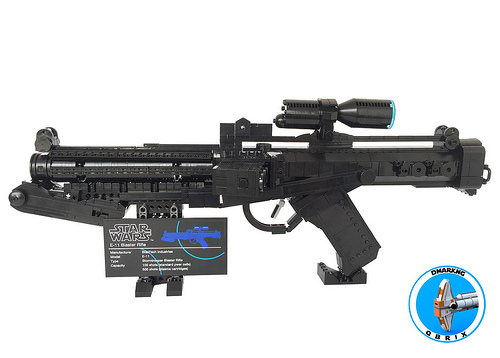 Logan’s DL-44 replica is the perfect tool for shooting Greedo first. Metal cover of Imperial March intensifies. 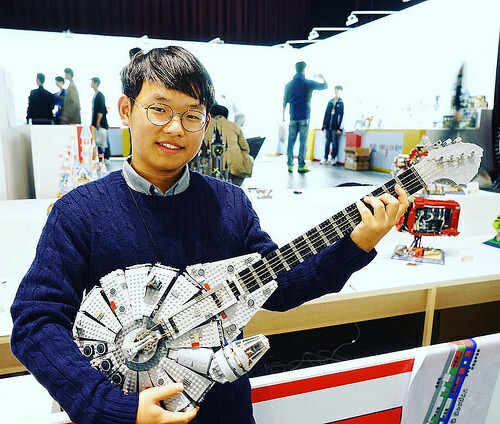 General Kkaebok’s Millenium Falcon guitar is certainly one of the most unique picks for Star Wars in 1:1 scale. Elegant weapons for a more civilized age. Will Galbraith’s lightsaber hilts Skywalker hilt is certainly elegant, and his Kylo hilt captures the haphazard construction of the crossguard saber. Repel the Imperial boarding party on the Tantive IV in style. 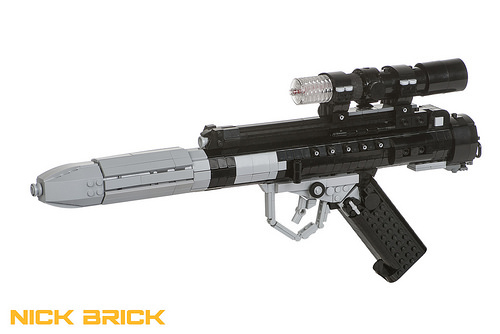 The DH-17 blaster by yours truly represents both A New Hope and Star Wars: Battlefront. The Star Wars animated series over the years deserve some love. 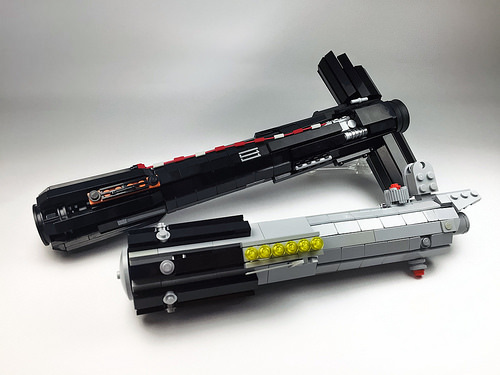 Taylor Walker’s Darksaber captures the style of the unique weapon in Star Wars: Rebels. For the simple man trying to make his way in the universe. 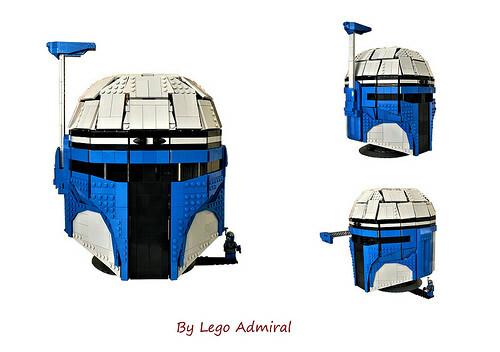 Lego Admiral’s Jango Fett helmet is fully wearable. We’re not sure how much protection it can offer, however. A weapon worthy of the Dark Lord himself. Kosmas Santosa’s Darth Vader hilt is beautifully constructed and presented. Registering no confirmed hits in the hands of Imperial infantry. 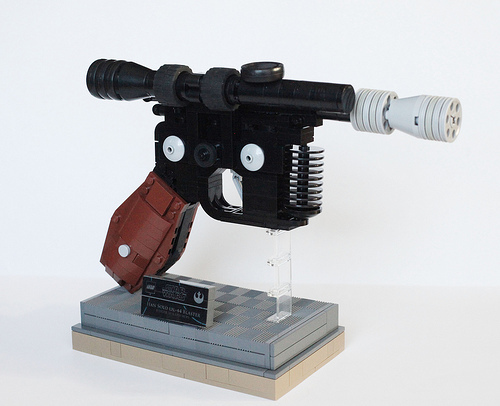 Daryl Ng’s E-11 Blaster is a beautiful replica of a classic film prop. Become one of Krennic’s elite. Spencer Hubert’s Death Trooper helmet from Rogue One showcases incredible sculpting and is wearable. 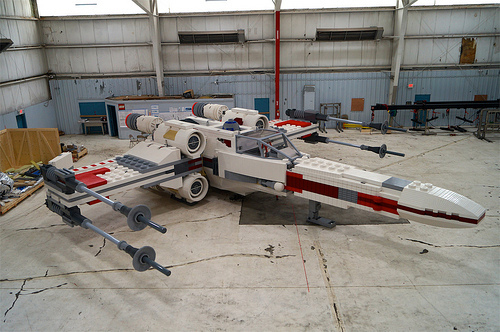 LEGO’s own scale-up of an X-Wing set takes our number one slot. You could sit in the cockpit. How awesome is that? 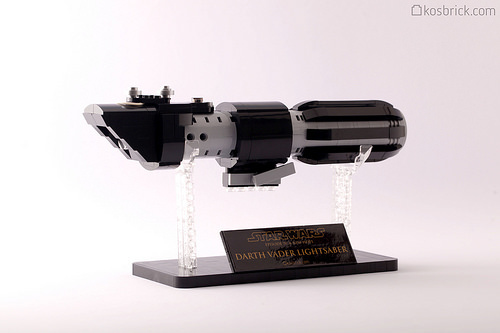 These are our Top 10 LEGO Star Wars builds constructed at 1:1 scale! Which one is your favorite?